If you are just visiting, please email for traveler pass options. For our local friends residing in the Greater Victoria / Peninsula area, we welcome you to take advantage of our Special Intro – a one-time only full month of unlimited classes, for only $39. This intro starts when you do - don't wait for the first of the month, take class today! Buy now online or register in studio. After your first month, we have another exclusive offer just for you. Be sure to ask us about your upgrade option. On your first day, we'll walk you through our studio, introduce you to your teacher, and help get you settled. Just bring yourself, a water bottle & clothes you are comfy exercising in. Bring your own mat & towel or rent ours for $2 each. We have plenty of parking. 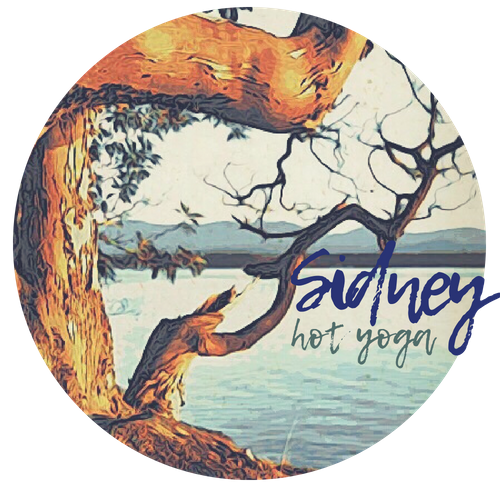 However we don't have signs specifically identifying Hot Yoga Sidney. On your initial visit, park in any unlabeled spot. And once you are in the studio we can explain various options. There's a lot of parking, you just have to get used to the place! And for the 5:30 classes, the entire lot behind us labelled Stan Tech- we are welcome to use!